Restaurant Realty Company is pleased to report the sale of Farley’s Coffee in Emeryville, California. The restaurant for sale was marketed by Restaurant Realty Company and the transaction was completed in September. The terms of the transaction are confidential. This cafe attracts a regular clientele in an area that is growing and 30% of the business is coffee business which is very profitable. It has an attractive dining area that has a combination of counter seats and tables and chairs, a display kitchen and outdoor seating area. Some of the equipment includes as follows: 6′ type 1 hood with fire suppression system, 4′ display refrigerator, 6 burners over oven, slicer, 3 door under counter refrigerator, counter mixer, Robot Coupe, Mixer, POS system, 2 group espresso machine, ice maker, 2 coffee grinders, soup warmer, under counter dishwasher, 3 compartment sink + rinse hose, utility sink, hand sink, 2 full door refrigerator, full door refrigerator, 2 – 2 door under counter refrigerator + sandwich station, paninni press and rotary toaster, etc. There is also a storage area, office area and ADA unisex restaurant. There is upside for dinner and beer and wine business. Although the menu is included the name is not included. 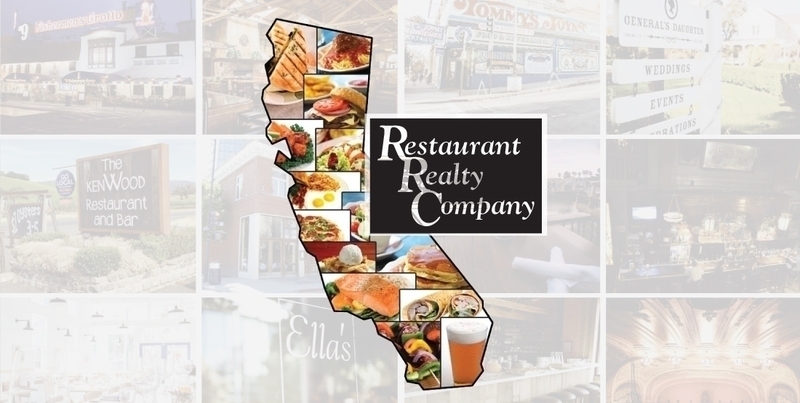 If you are interested in buying or selling a restaurant in Emeryville or leasing a restaurant space in Emeryville or anywhere else in California, please contact Restaurant Realty Company. Restaurant Realty specializes exclusively in the sales, acquisitions and leasing of restaurants, bars and nightclubs. Our listings include restaurant real estate, restaurant related businesses for sale, restaurant franchises for sale, and restaurant space for lease. If you are ready to sell a restaurant, bar or nightclub in Emeryville or anywhere in California, please contact us to start packaging your listing for a successful sale like the former owners of Farley’s Coffee.